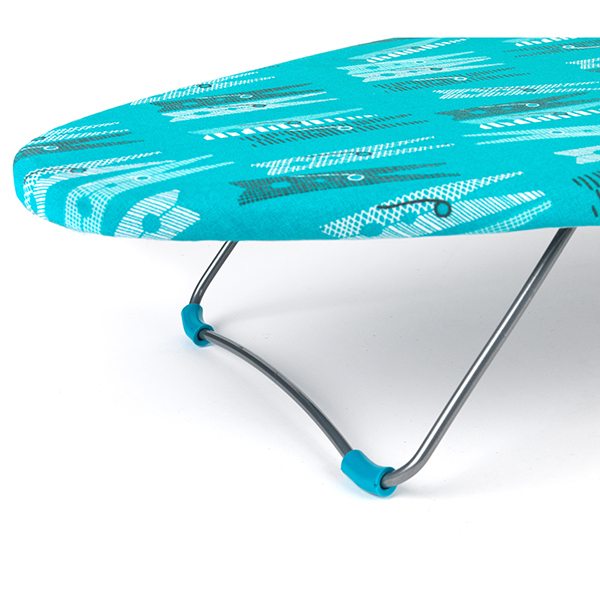 Iron in comfort with this Beldray tabletop ironing board, ideal for sitting down to iron or for saving space in your home. 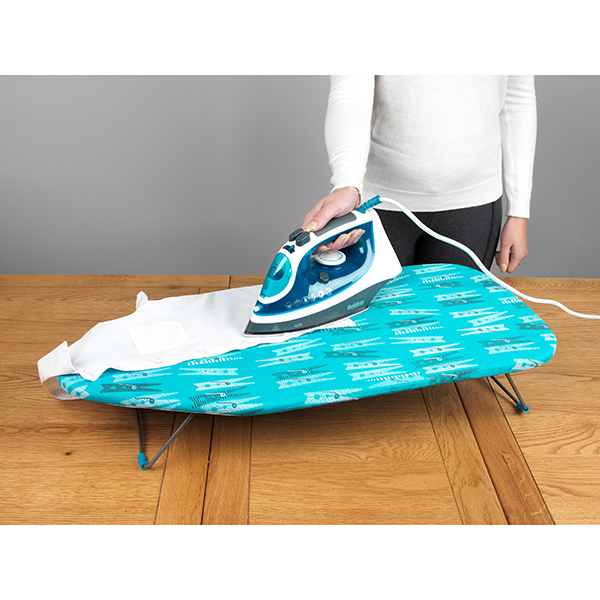 Lightweight and easily portable, a smaller ironing board is easier to carry and move around, with no chance of trapping your fingers in any heavy mechanisms. 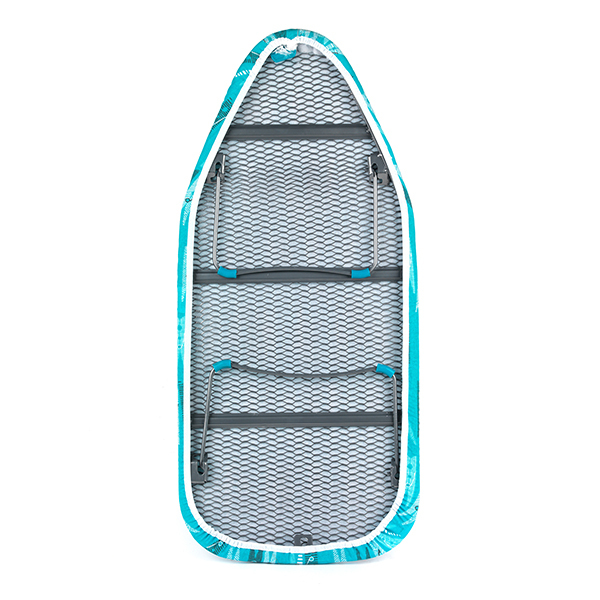 The two legs simply fold out when you need them and in again directly underneath the board for easy storage. 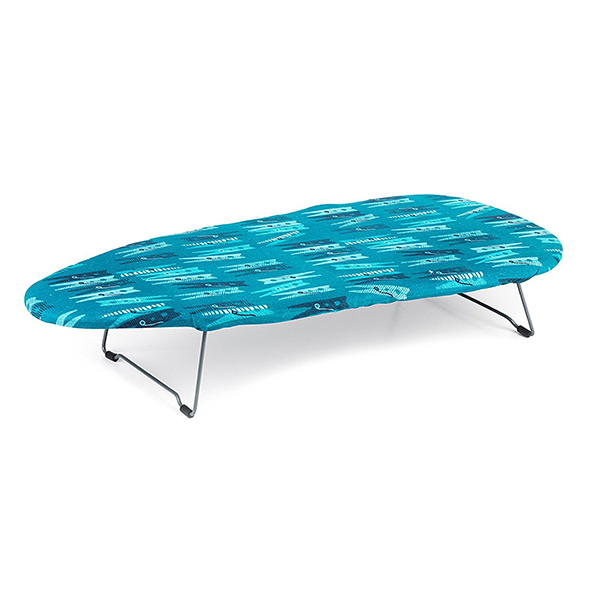 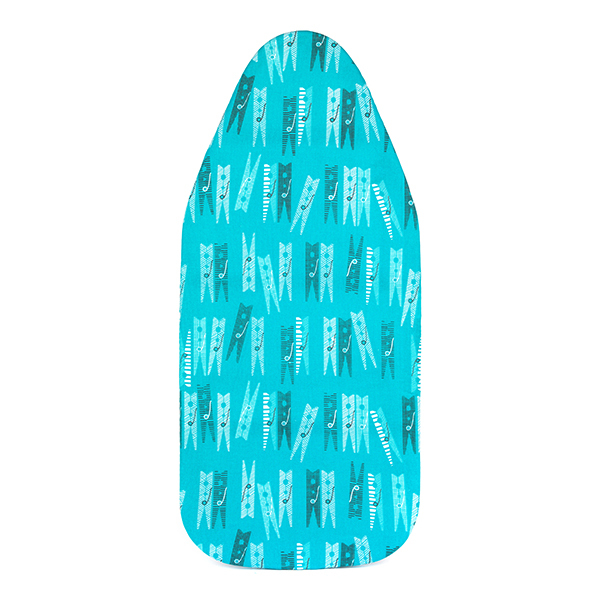 If you are looking for an ironing board to travel with, this high quality Beldray board is perfect.